The Rest of the World team has both featured special guests like World Champion Magnus Carlsen and tournament players like GM Vachier Lagrave, GM Evgeny Tomashevskiy, GM Loek van Wely, GM Emre Can, GM Alexander Ipatov, GM Jon Ludvig Hammer, IM Nicolai Getz, GM Danyyil Dvirnyy, FM Marina Brunello, GM Sabino Brunello, GM Robert Hess, GM Vasily Papin, FM Peter Doggers, GM Bartosz Socko, GM Mateusz Bartel, WIM Josefine Heinemann, GM Sebastian Maze, GM Etienne Bacrot, GM Laurent Fressinet, GM Fabian Libiszewski, and GM Matthieu Cornette. If they can play, so can you! 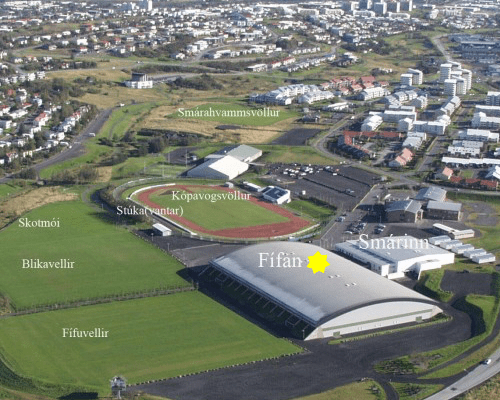 The football match for 2017 will be on Sunday the 23th of April and between 22:00-23:00 in the indoor Football hall Fífan. Everybody will get a chance to play. 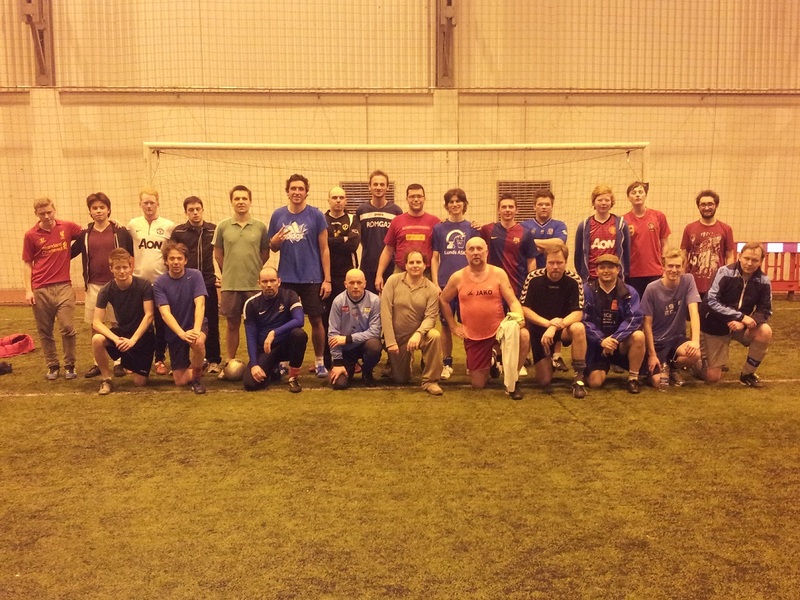 We may split the group into four teams of roughly seven players each, on either one-half or one-quarter of a pitch. 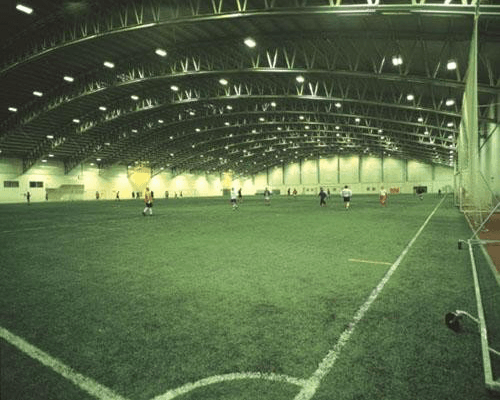 We play on artificial grass and the temperature inside the football-hall is about 15°C. Iceland yet again won in rather easy fashion. The game was a one-way street until the ROW team got a great addition in the form of and Icelandic player with French blood in his veins. The ROW team made a late comeback with some flashy plays by Sebastian Maze and Alexander Ipatov among others. The late comeback wasn’t enough though and the Icelandic team held on.